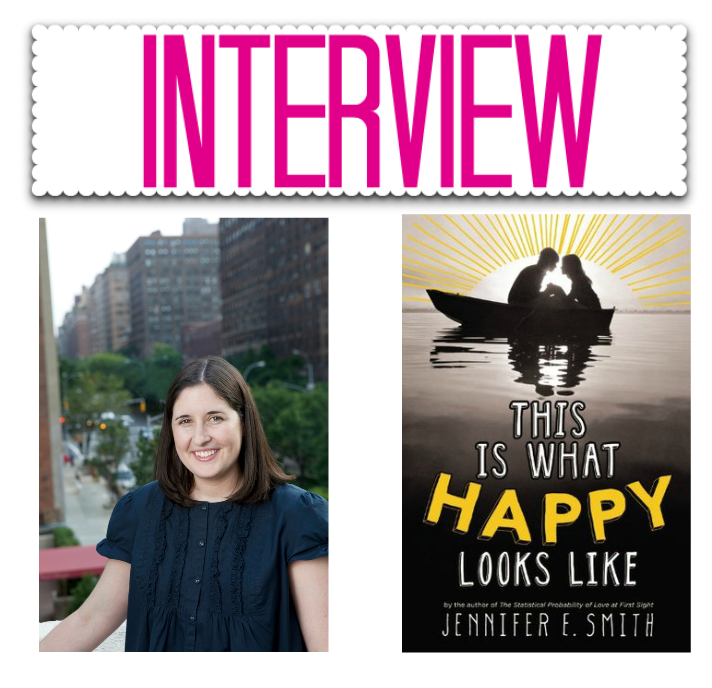 YA-AHOLIC BOOK BLOG: Interview + Giveaway (International) with author Jennifer E. Smith! 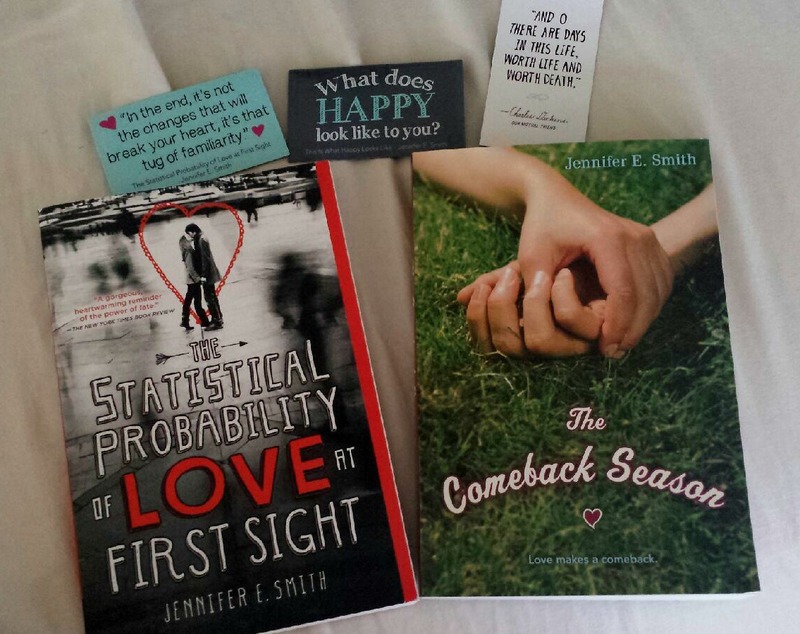 Interview + Giveaway (International) with author Jennifer E. Smith! 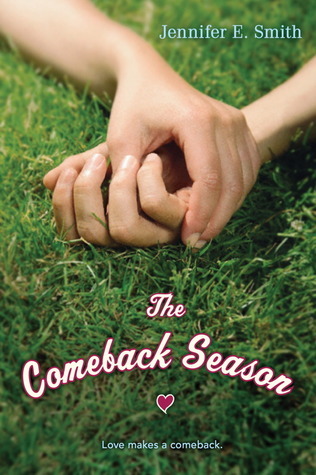 Today we have the beautiful author Jennifer E. Smith with us! You may know her for her novel The Statistical Probability of Love at First Sight, if you haven't checked out her books, you really should! You can check out her books on amazon here or goodreads here. I'm the author of four young adult novels (and one middle grade! ), and I'm also an editor. So I spend a whole lot of time either reading or writing, which is, in my opinion, one of the very best ways to spend a whole lot of time. Where did your inspiration for your newest novel This is What Happy Looks Like come from? 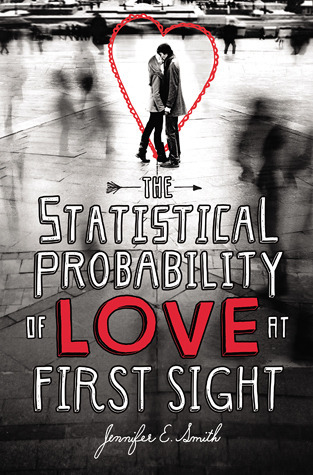 How does the romance between Hadley and Oliver from the Statistical Probability of Love at First Sight, differ from the romance between Graham and Ellie from This is What Happy Looks Like? Oliver and Hadley are two people who come into each other's lives at just the right moment, but with them, it's this short, concentrated period of time. For Ellie and Graham, there's more of a chance to get to know each other, though of course, there are all these secrets between them. I'd say that the biggest difference is that Ellie and Graham have a lot of external obstacles to deal with, whereas Hadley and Oliver's struggles are much more internal. Do you have a favorite quote from This is What Happy Looks Like? If yes what is it? What can readers expect from your upcoming novel The Geography of Us? It's another love story that deals with themes of fate and timing and chance, only this one begins during a major blackout in New York City, and then follows the two main characters around the world as they try to figure out their feelings about each other. Thank you so much for being apart of the event Jennifer! Jennifer was kind enough to donate the prize package shown below for a giveaway for you guys! Check out below for info on the books and how to enter the giveaway! Want to know more about the books up for giveaway? Click the covers to open a new window to their goodreads pages! I LOVED This is What Happy Looks Like. Such a great, sweet summer read! Thanks for the awesome giveaway. i do want to read This is what happy looks like! I haven't read these books yet but I have heard so many good things about them. I have to make sure they are on my tbr pile. I love all this woman's books. 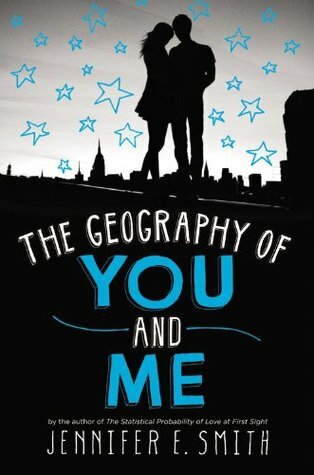 And The Geography of You and Me sounds awesome. Thanks for the giveaway! OMG! I love all Jennifer's books! Hope I'll win this giveaway. I already have This is What Happy Looks Like but I haven't started reading it yet. I'm really excited about it though and very soon I'll start the book. Thanks for the wonderful giveaway and for making it international! I absolutely love that line in the book. Definitely a stomach full of butterflies, fist pump moment! I adore Jennifer's books ( I even created this What Happy Looks Like inspired baking post-http://www.bigbooklittlebook.com/2013/07/novel-nibbles-what-happy-looks-like-pies/) and I can't wait for the next one. I'm going to stalk Goodreads now for more information. I need "This is what happy look like". I love this writer :D ¡Thanks for the giveaway! I enjoyed the post thank you & so very generous. OMG I really want to win this! Thanks for the giveaway, I love how all her covers are matching even though they are stand alones!